Publisher: Business Data Publishing Co. 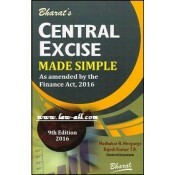 The book is meant to give step by step guidance to all excise procedures and the ratio of important .. 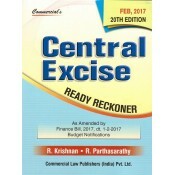 Containing revised and up-to-date text of Central Excise Act, Excise Rules, Valuation Rules, Appella.. 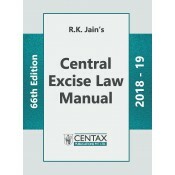 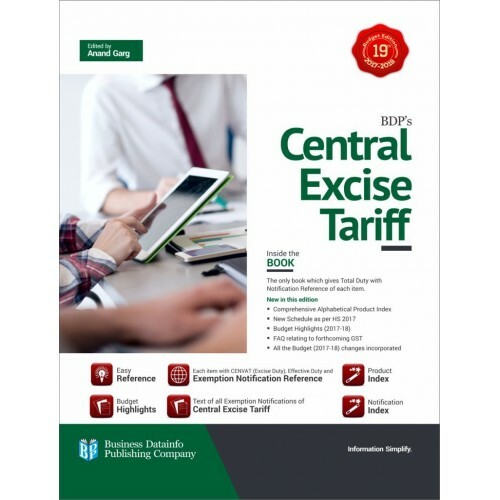 It is an indespensible books for any industrial setup in India to run a manufacturing busin..
Central Excise Made Simple As Amended by the Finance Act, 2016 ..